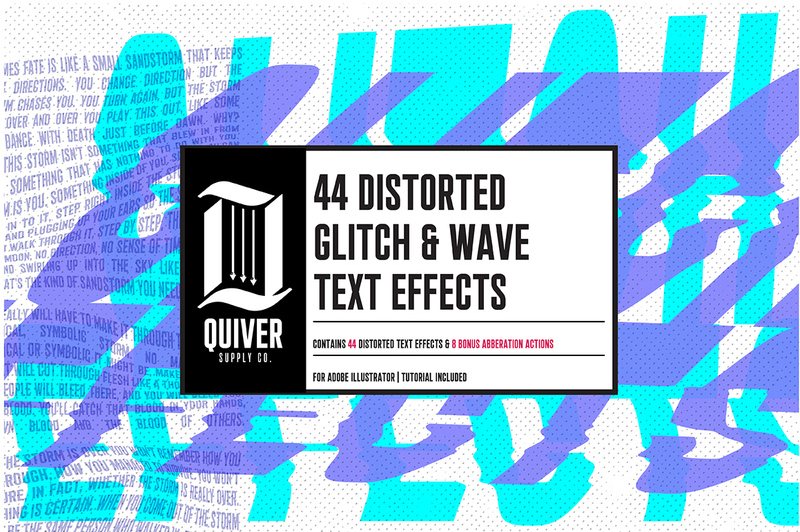 44 Distorted Glitch & Wave Effects	By: Quiver Supply Co. 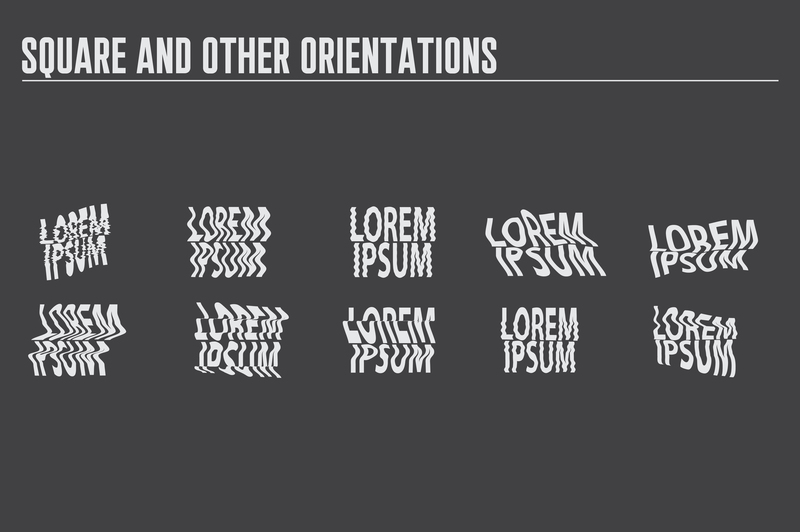 I have always loved the look of glitch art. 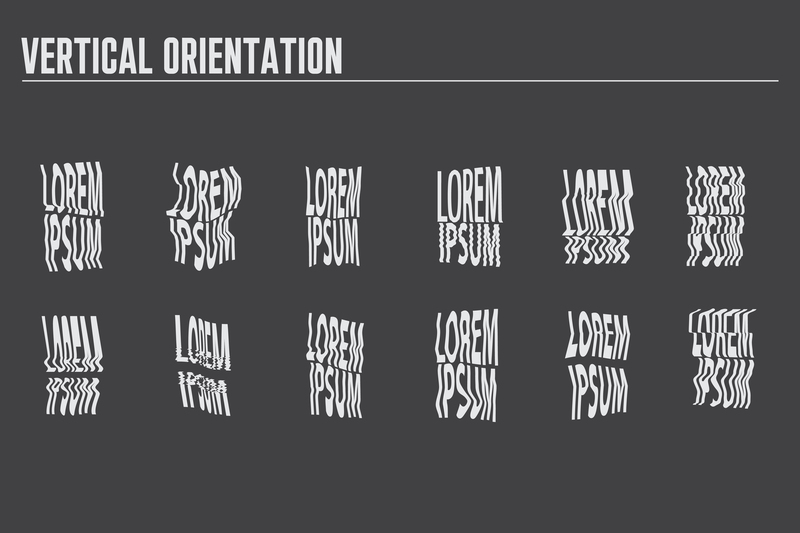 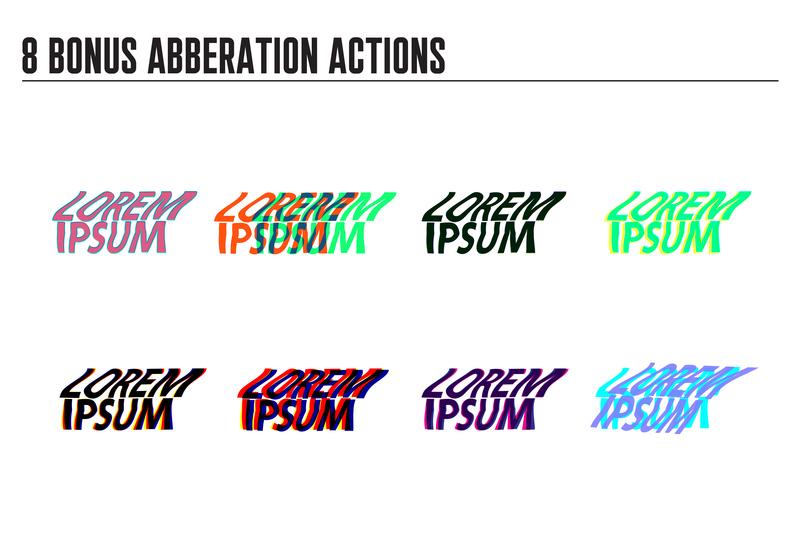 This pack is a culmination of 44 different styles with 8 aberration actions to take your designs to the next level. 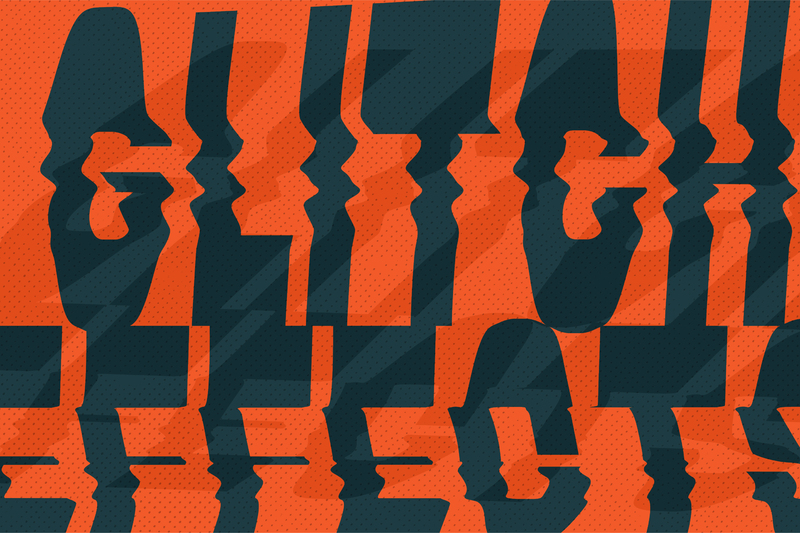 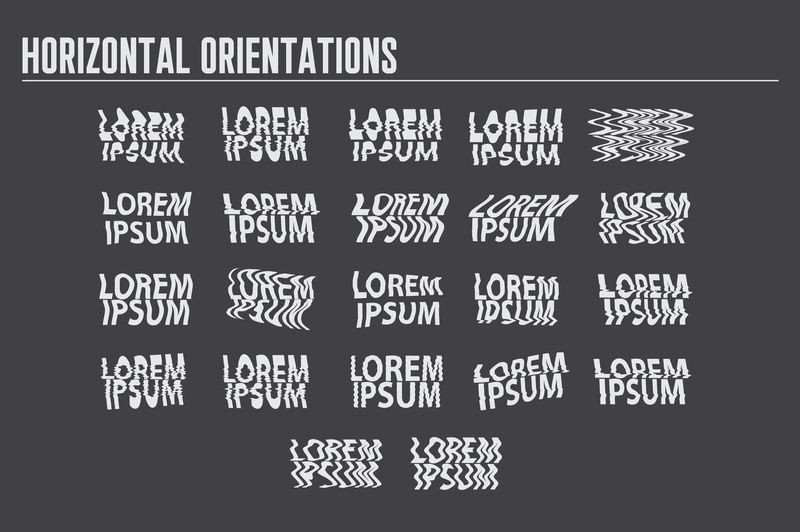 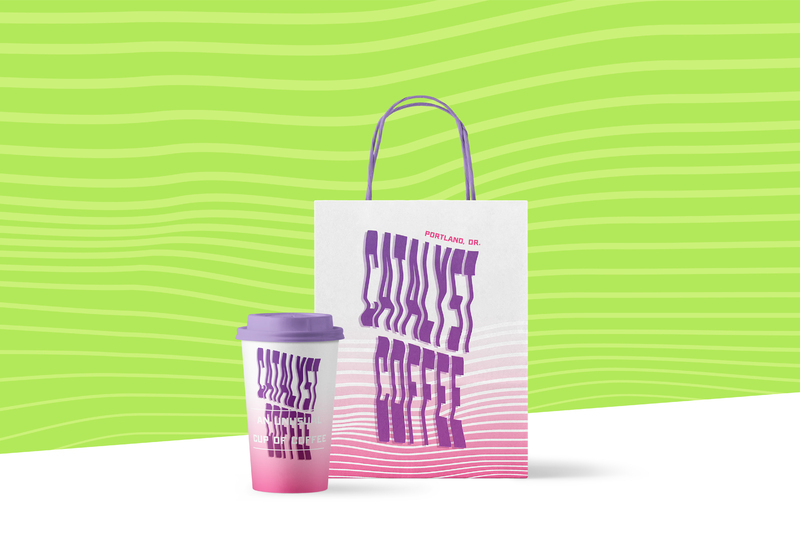 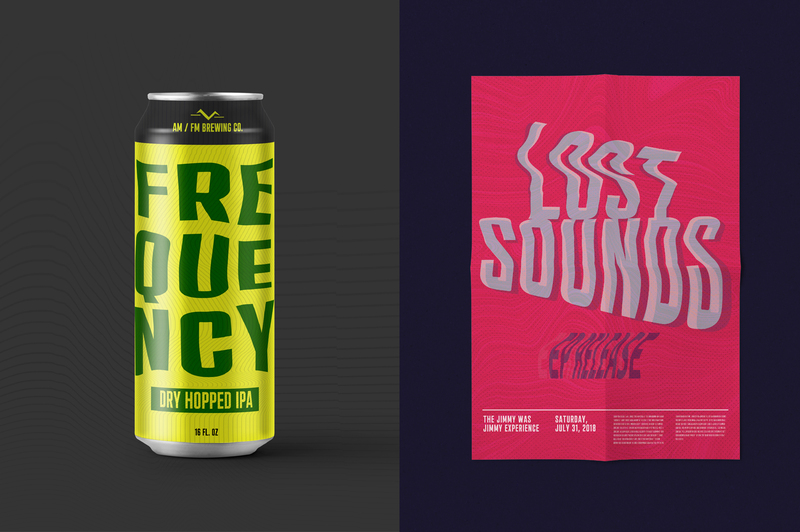 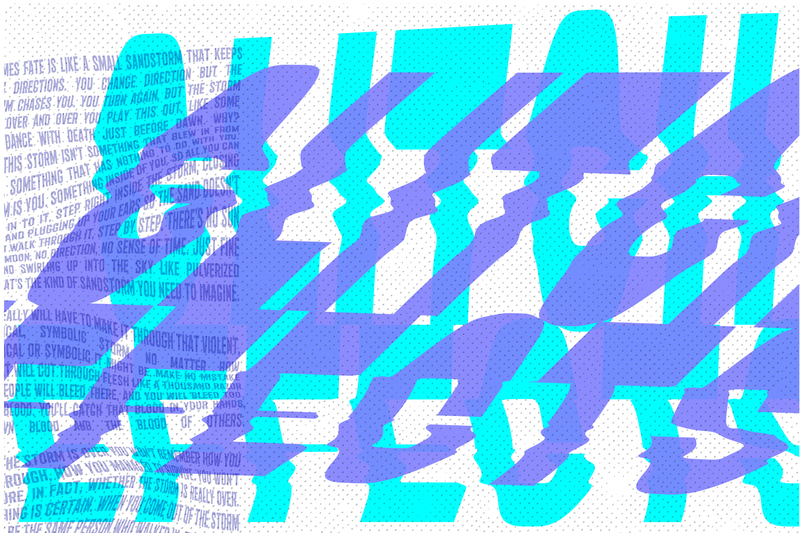 This pack was created from hundreds of glitch scans and digitized in a way that is easily replicable for entry-level glitch designers to advanced veterans.